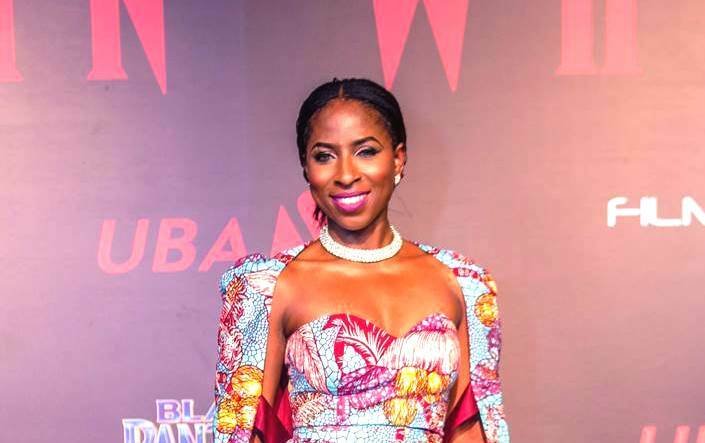 Fresh details have emerged on why Dupe Olushola, Group Head Marketing for United Bank for Africa (UBA) was listed among 100 most inspiring women in Nigeria, 2019. Recall that for the 5th consecutive time, the list features 100 Nigerian women drawn from a diverse range of background and sectors that are standing out and most importantly deliberately impacting their world and local communities through the power and strength of their ideas and achievements. The list unveiled by the leadership of Leading Ladies Africa (LLA) in Lagos showed that one of the leading lights among the exceptional 100 hundred women who have made huge impact in theirs is Dupe Olusola, the Group Head Marketing for UBA groups. Business Hilights gathered that some of the key factors that earned her the plum list membership cut across her strategic drive in providing visionary leadership with the aim development and delivery of integrated strategy for all UBA Group Bank and non-Bank subsidiaries. Besides, Olusola was further rated as being very passionate about Women Affairs and Empowerment, Economic Development of under-developed countries and Financial Inclusion for the disadvantaged in the society. Prior to her appointment at UBA Group, Dupe was CEO of Teragro where she spearheaded a partnership with Coca-Cola to produce Five Alive Pulpy Orange Juice; thus making Teragro the sole local material source for the juice. In her remarks, the founder Leading Ladies Africa (LLA), Francesca Uriri, said “Leading Ladies Africa is making great strides in the world of business, politics, advocacy, governance and enterprise. On November 1, 2018, Abisoye was named one of the 10 CNN Heroes of The Year. She was also recently listed as one of BBC’s 100 Women. A Nigerian women’s rights activist, Abisoye was recognized by ONE as Woman of the Year 2018. Abosede George-Ogan– Founder of Women in Politics- a platform that engages, encourages, equips and empowers women in Nigeria to get involved and participate in Politics. She’s also the author of Building a Conscious Career- a book that equips career enthusiasts with necessary knowledge and resources to build a career that not only excites and rewards, but also positively affects the lives of others. She is a tri-sector leader with over 14 years’ experience working across the non-profit, private and public sectors as a development professional. She began a career in development over a decade ago with Actionaid International Nigeria. She has led Corporate Citizenship for Samsung Electronics West Africa and now sits as Director of Strategy, Lagos State Employment Trust Fund. Adaku Ufere-Awoonor: Award-winning energy professional with over a decade’s experience leading multicultural and multilingual teams across Africa in the structuring, negotiation and implementation of natural resource projects in Equatorial Guinea, Ghana, South Sudan, Senegal, Nigeria, South Africa, Sao Tome & Principe, Cameroon, and other Sub-Saharan countries.